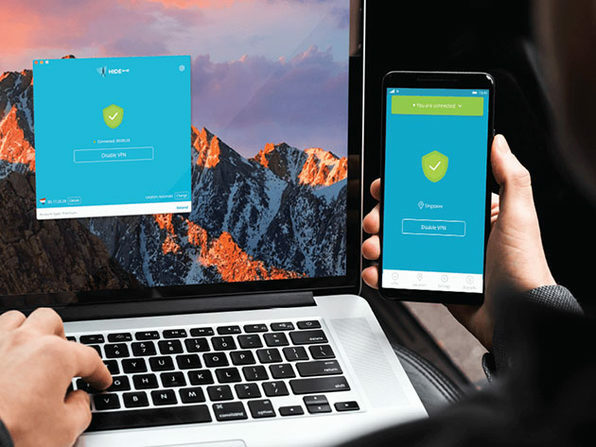 When it comes to VPNs, speed and security don't have to be mutually exclusive. 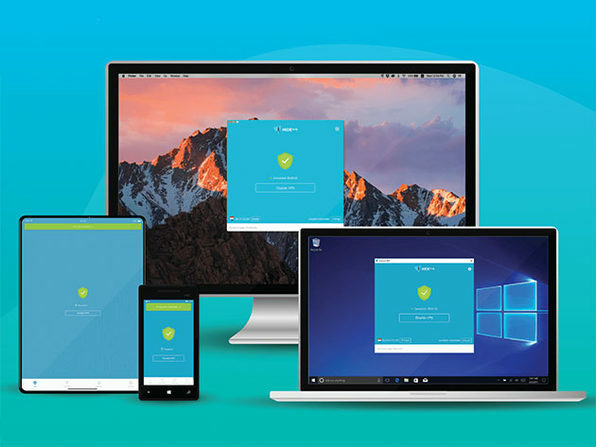 Delivering gigabit speeds, a wide range of protocols, and access to a global network of 1,300 servers in 55 locations, hide.me VPN gives you the browsing protection you need at blazing speeds. 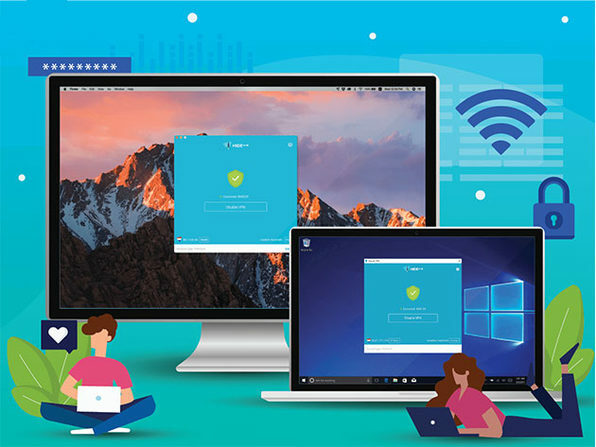 hide.me masks your browsing movements with strong 256-bit AES encryption and keeps absolutely zero browsing logs, so you can rest assured that your information stays private when you're online. 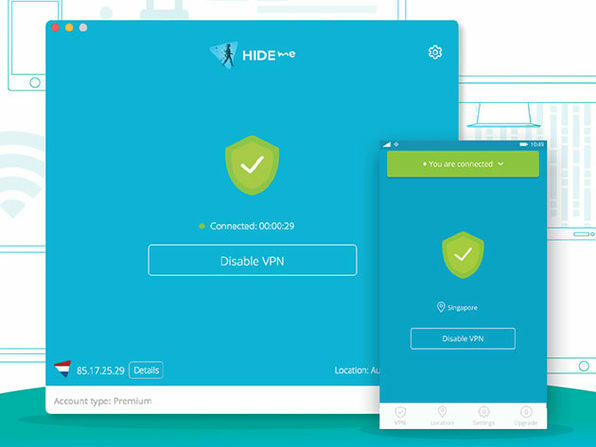 hide.me guarantees that it does not and cannot keep record of your data. 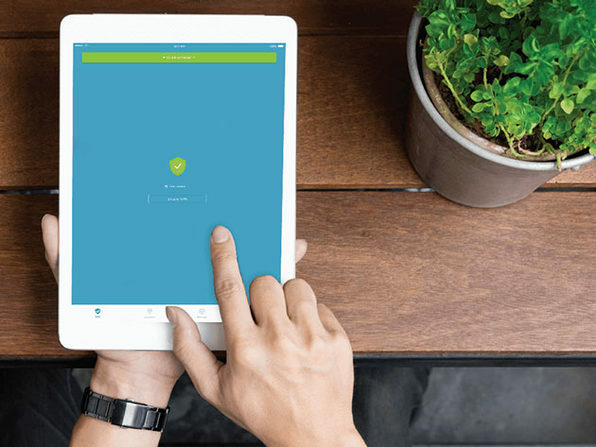 Having submitted its system to independent security analysts for auditing, hide.me has been certified as a log-free service. 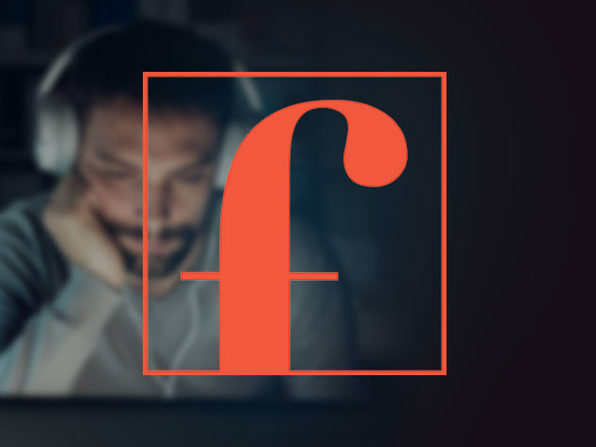 Furthermore, hide.me purposefully set up its headquarters in a jurisdiction that cannot, by law, request for them to record your data.